Trace the development of both symphonic music and opera with Jim Holman, a graduate of Princeton and Harvard Universities. 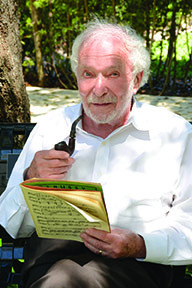 Jim is the chairman of the Wagner Society in Washington, D.C.
Join Maestro Lilienstein as he breaks down how storytelling changes after Richard Wagner’s “Die Walkure” and Puccini’s “Manon Lescaut,” and paved the way for “La Boheme” to connect with audiences in new ways that continue to resonate. A failure when it opened in 1904, Puccini reworked “Madama Butterfly” and it became one of history’s most beloved operas. In this session we’ll explore Puccini’s point of view, and compare the original version with the final one, discovering what was gained and what was lost. 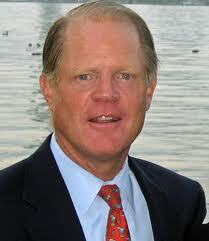 “Turandot” might have been Puccini’s finest accomplishment, if only he could have found a way to finish it. Maestro Lilienstein explores three popular endings and invites you to join the conversation, allowing you to hear, see, and choose your favorite from among the solutions. Richard Burton, born the 13th child of a Welsh coal miner’s son, grew to become an acclaimed Shakespearean actor and the highest-paid actor in Hollywood. He left the world stunned by his untimely death at age 58, and due to his intense personal and professional life audiences are still wondering what might have been. Tony Palmer’s epic film of Wagner’s life is appropriately epic in every way. 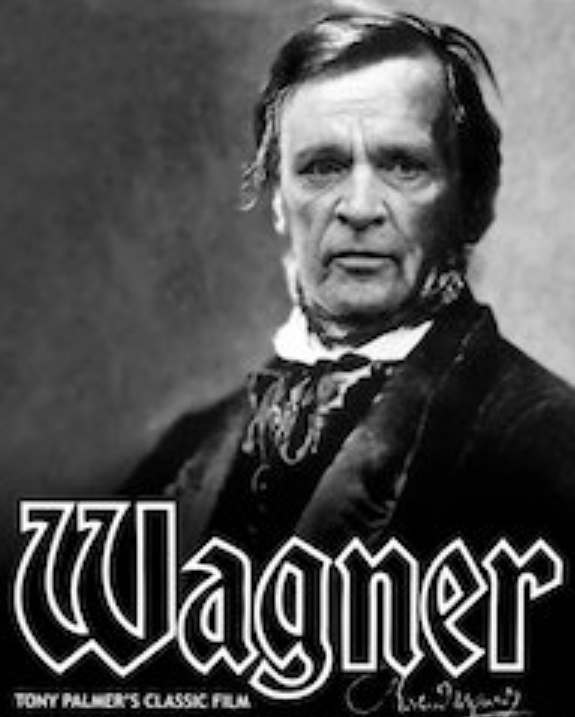 The film was originally shown as a ten-part TV series and was made to commemorate the 100th anniversary of Wagner’s death. The cast looks like a Who’s Who of the stage, screen and opera house and includes Richard Burton as Wagner,Vanessa Redgrave as Cosima and Gemma Craven as Minna. Other roles are played by Sir John Gielgud, Sir Laurence Olivier, Gwyneth Jones, Peter Hoffman, Joan Greenwood, William Walton, Liza Goddard, Bill Fraser, Arthur Lowe, Prunella Scales, Corin Redgrave, Joan Plowright, Andrew Cruickshank, Cyril Cusack, Manfred Jung and Jess Thomas. In total, the huge cast wore more than 2,000 costumes. The film took seven months to shoot in more than 200 locations and eight countries, including King Ludwig’s castles and Wagner’s apartment in Venice. 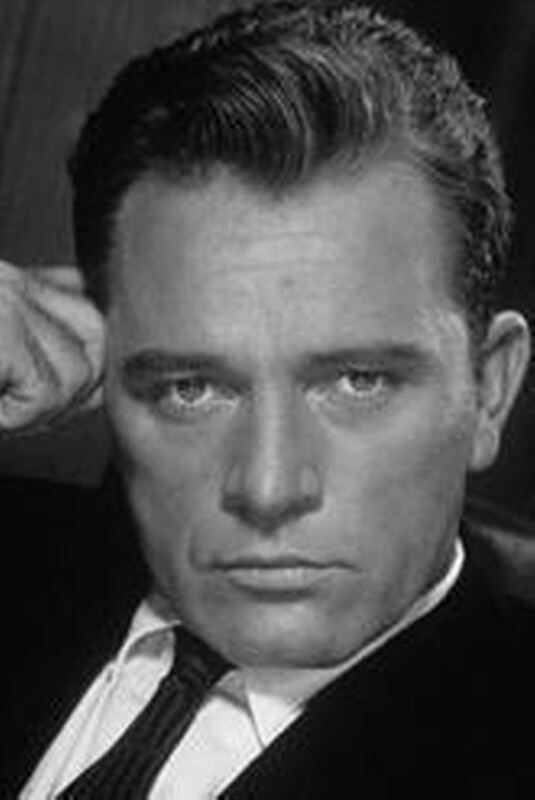 Richard Burton was in pain during the filming of this, his penultimate screen role, but he has been praised for his portrayal of the composer’s mix of arrogance and tenderness. The music was conducted by Georg Solti and played by the London Philharmonic and the Budapest Symphony Orchestra. We hope that you will join us for our 2019 Season and become a member of the Wagner Society of Palm Beach or renew your present membership.